Tekken 7 is official and we know about it early thanks to a leaked IGN video. See the video inside. 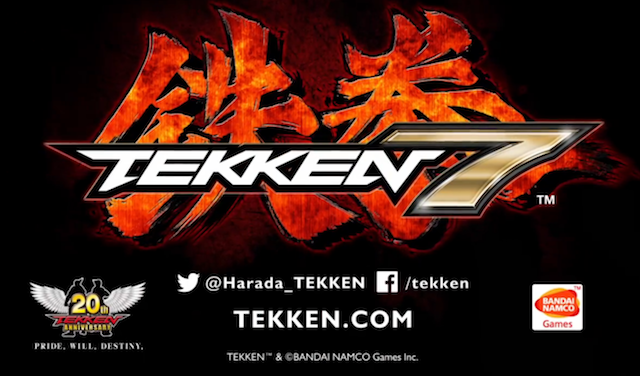 Thanks to a leaked IGN video, we now know that Tekken 7 has been confirmed. The leaked clip was brought to light by EventHubs. The game will use Unreal Engine 4. Katsuhiro Harada says Bandai Namco can put the game on whatever platform they desire according to the video. Not much else was revealed. One would assume this is the announcement set before tonight's Ultra Street Fighter IV top 8 finals.